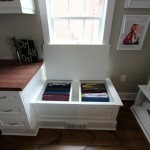 Organizing has never been easier! 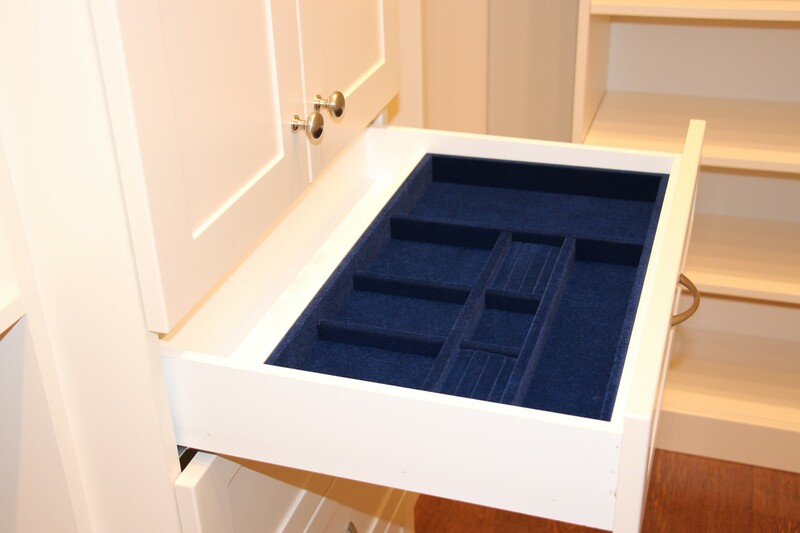 Belt Racks, Tie Racks, Valet Rods, Jewelry Inserts, Tilt Hampers, Shoe Racks, Filing Drawers, Printer Pull-outs and much more! 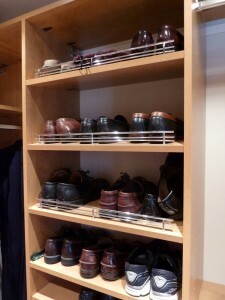 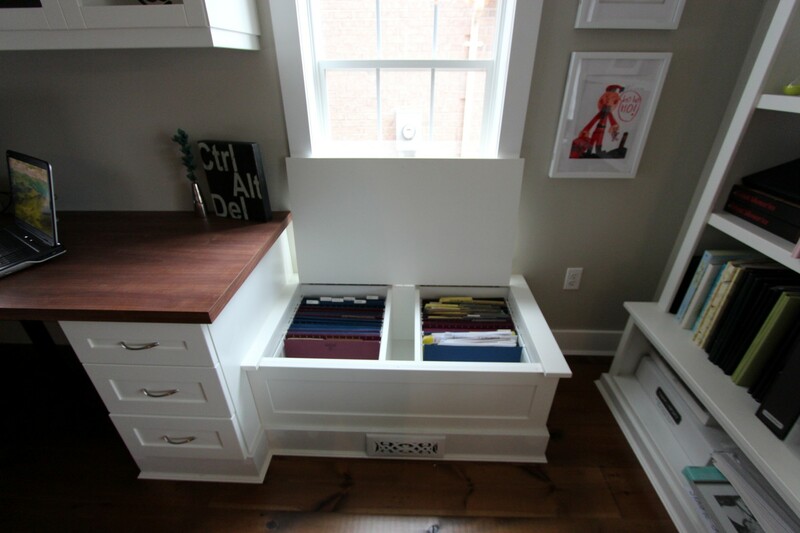 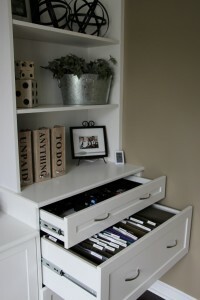 Create the perfect space for anything you may want to organize or store away. 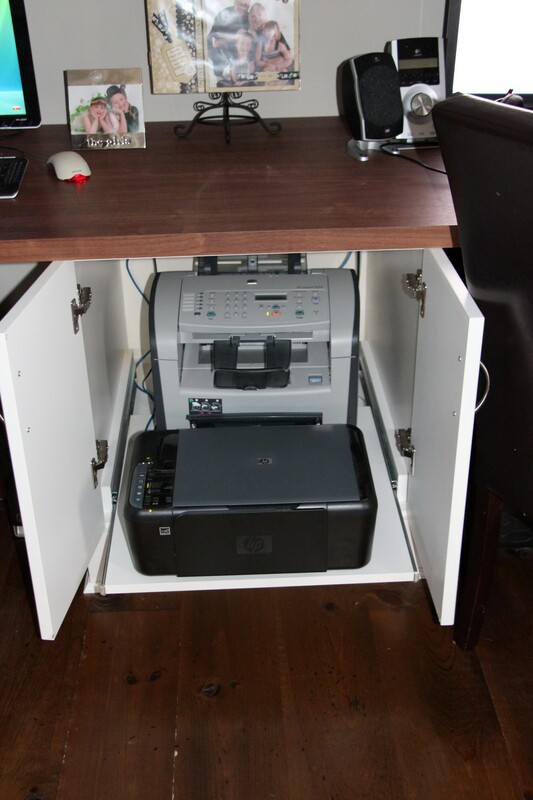 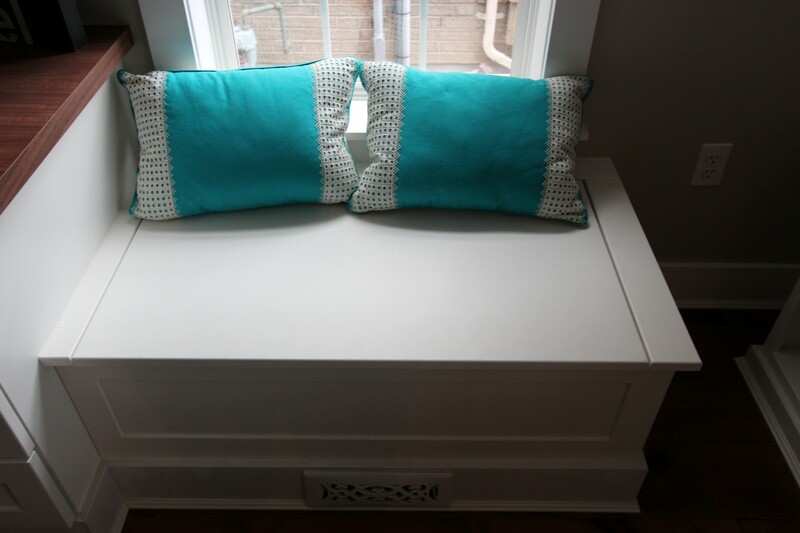 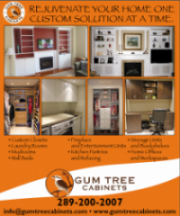 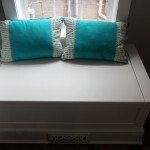 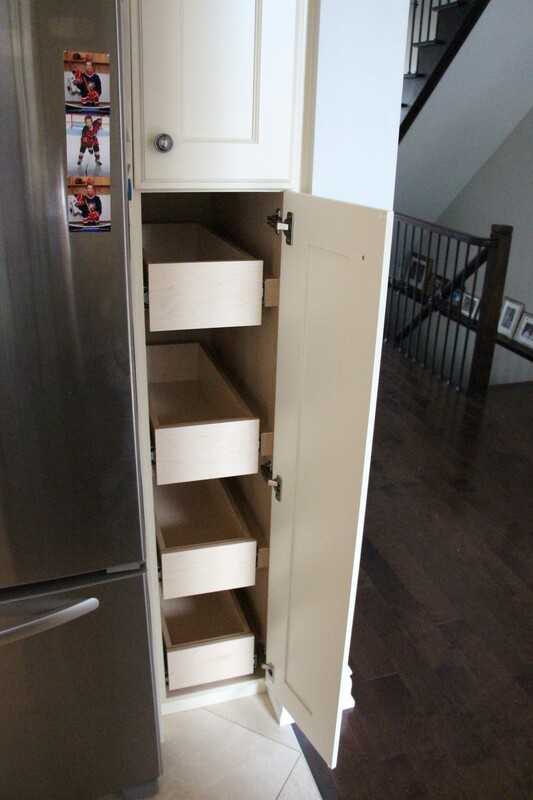 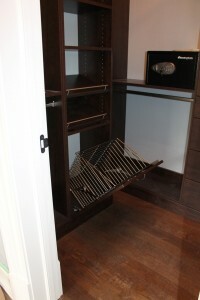 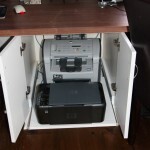 Ask Gum Tree Cabinets about the available accessories for your custom units!